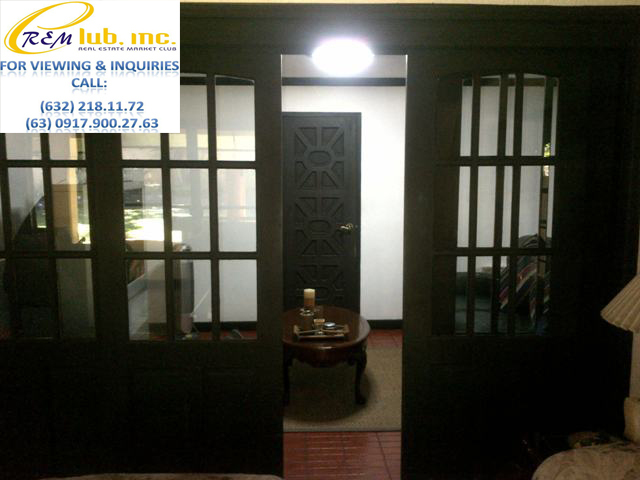 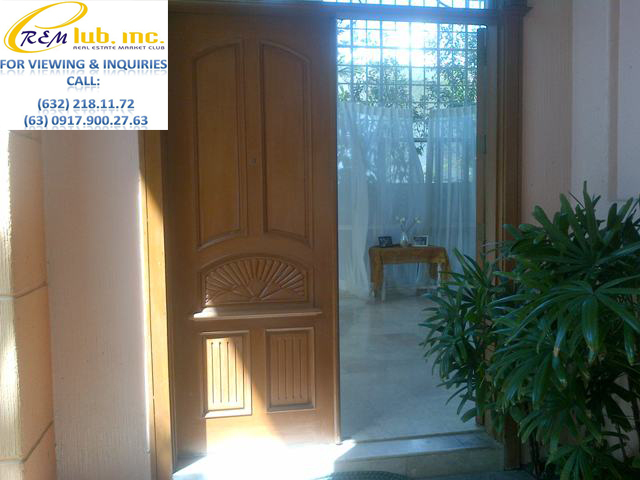 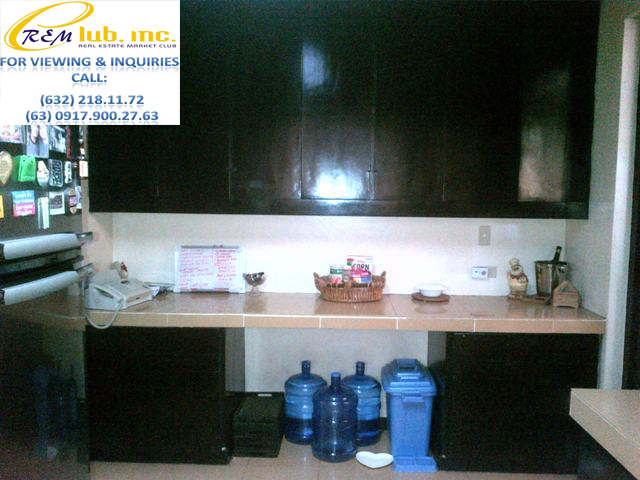 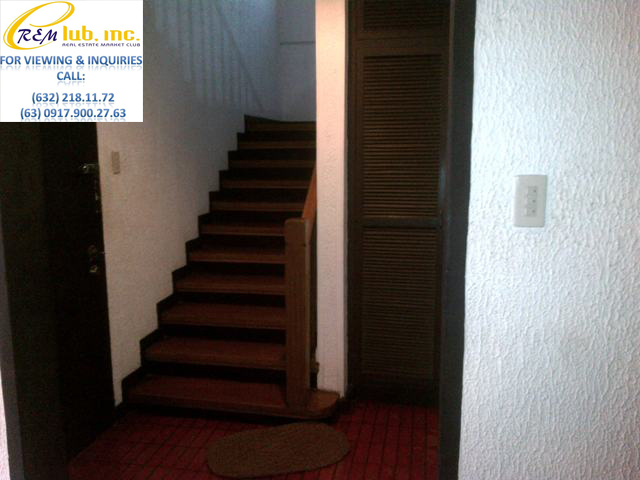 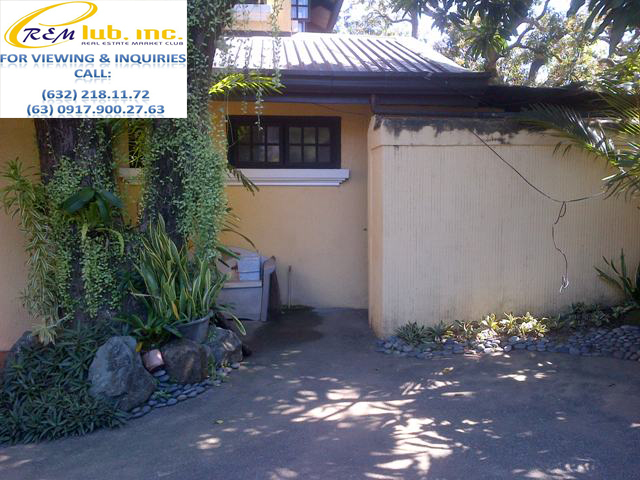 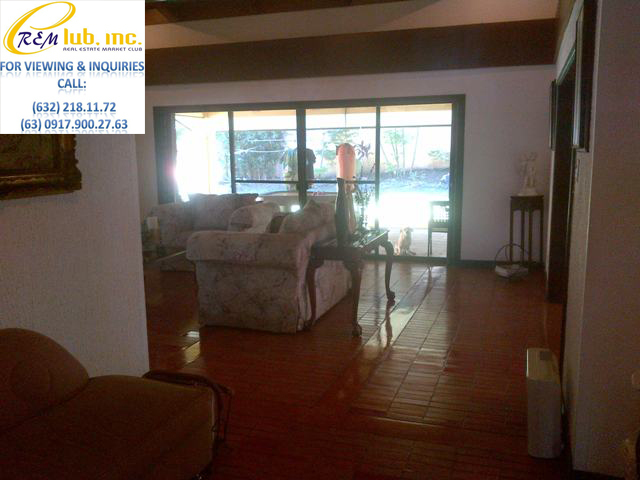 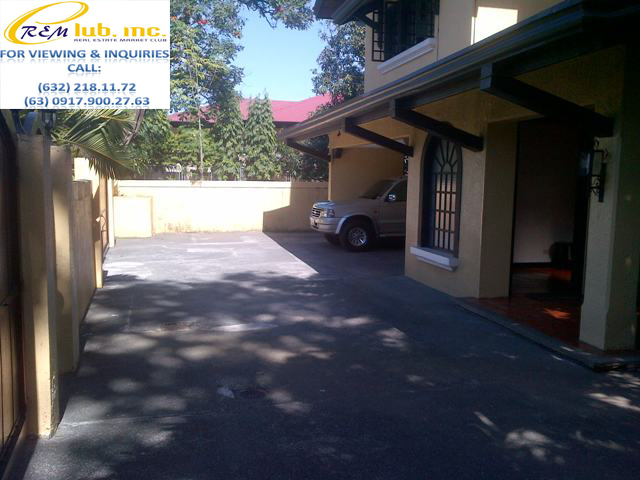 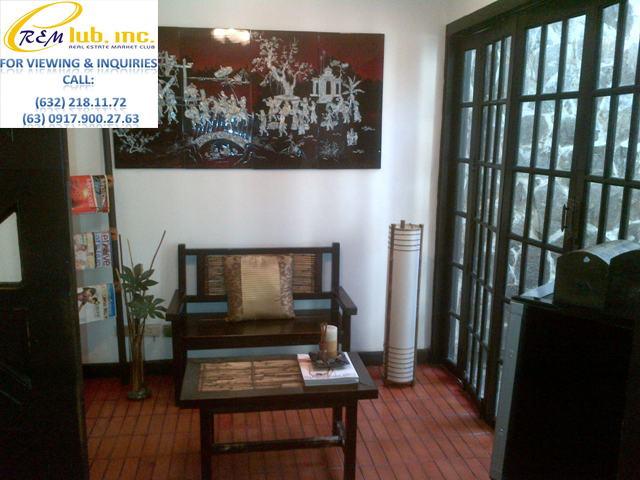 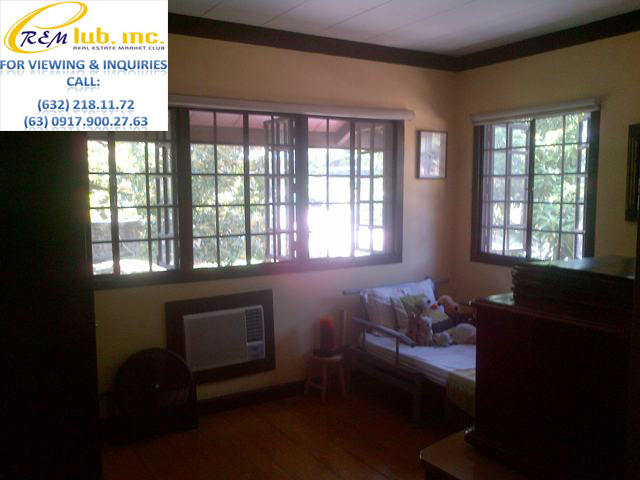 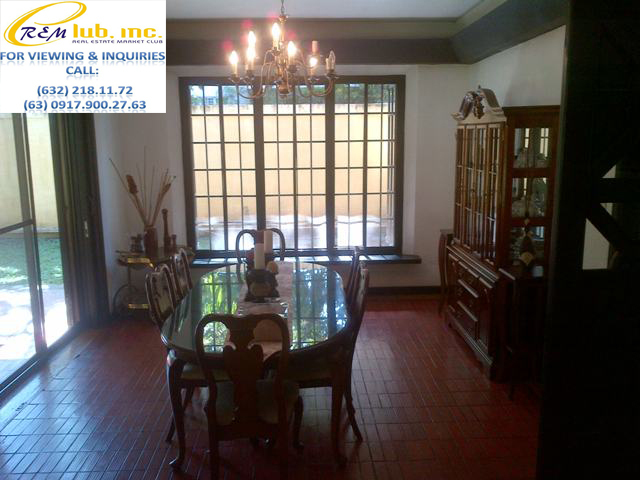 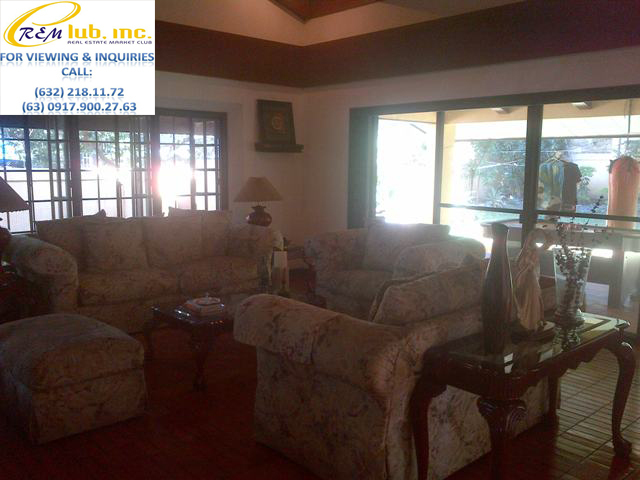 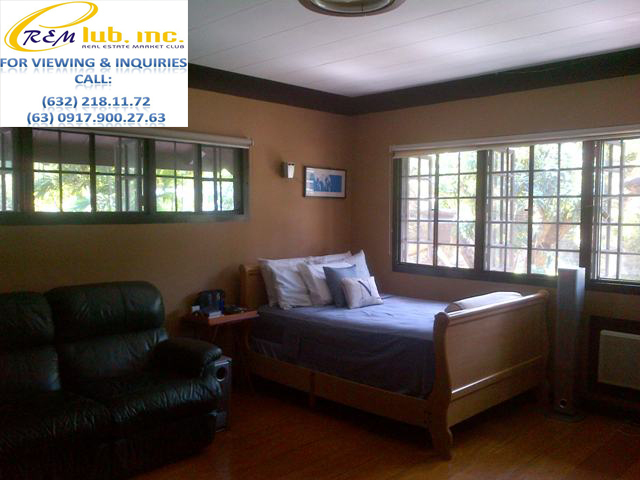 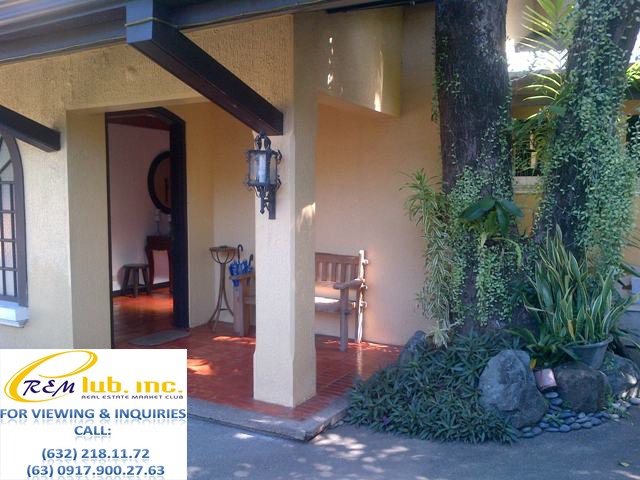 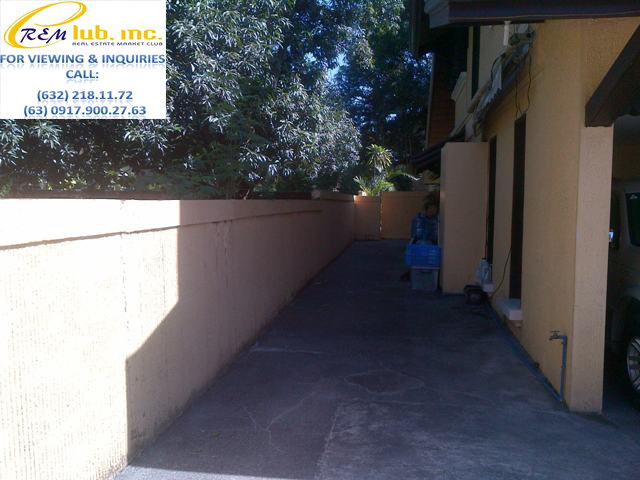 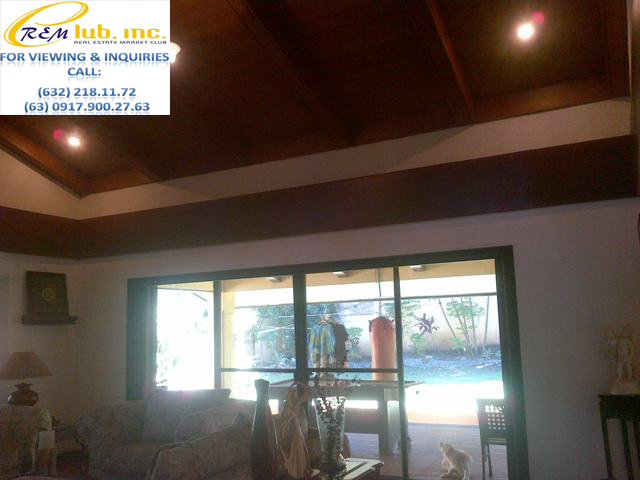 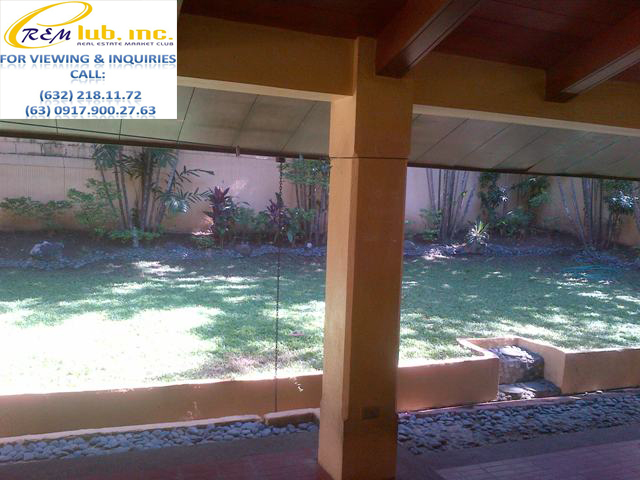 This two storey home located in the middle part of Ayala Alabang is about a 5 minute drive to the De La Salle Zobel School, Alabang Country Club, and Saint James Parish. 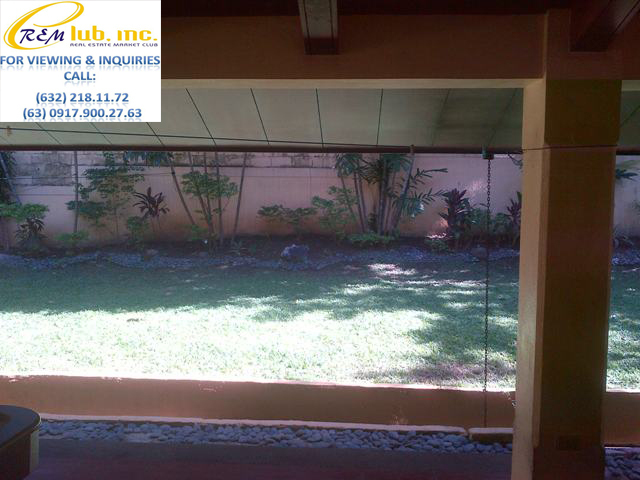 The house is made of a contemporary design which was built in the late ’80’s and its massive structure gives gives it an imposing presence. 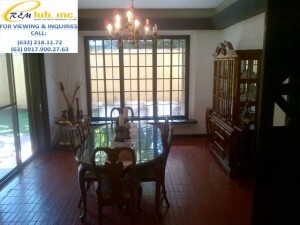 The house is very cozy and offers lots of space for the would be, current dweller.